Skinner & T'witch are delighted to have been confirmed to play at Brisbane Acoustic Gigs (BUg), in Queensland, Australia, on November 5th 2019! Skinner & T'witch are very excited to announce that they will be touring in Australia next Autumn, and dates have now been confirmed in Sydney and Melbourne! Skinner & T’witch are excited to have been confirmed to be guests on Michael Crichton’s Mostly Folk, Fun, & Friends Show on Melbourne’s 3WBC on November 6th next year, as part of their Australian tour! 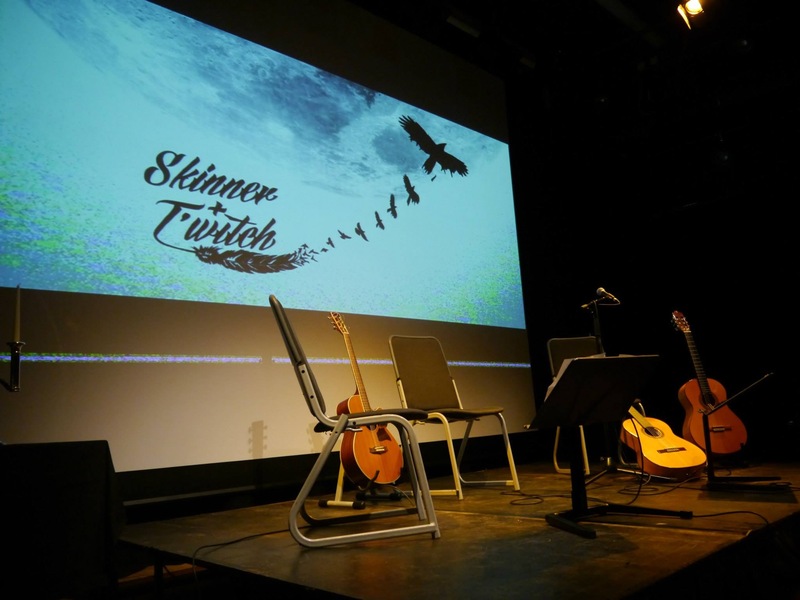 Skinner & T’witch are delighted to have been confirmed to play at Creswick Folk Club, Victoria, Australia, on November 1st next year, as part of their Australian tour!